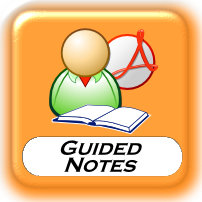 Guided notes are notes created by the teacher that outline the class notes. 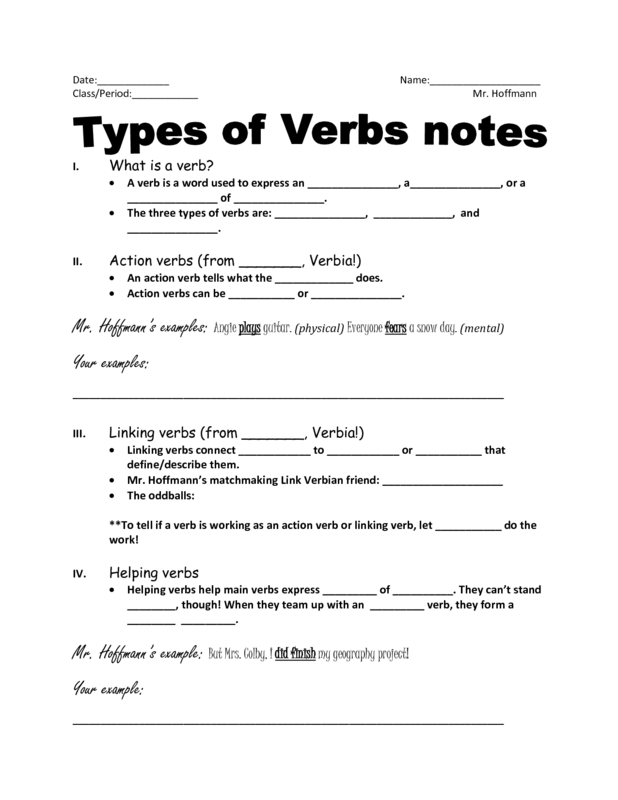 Guided notes have blank spaces where students are required to fill in key concepts, facts, definitions, etc. as they are covered during the lecture. 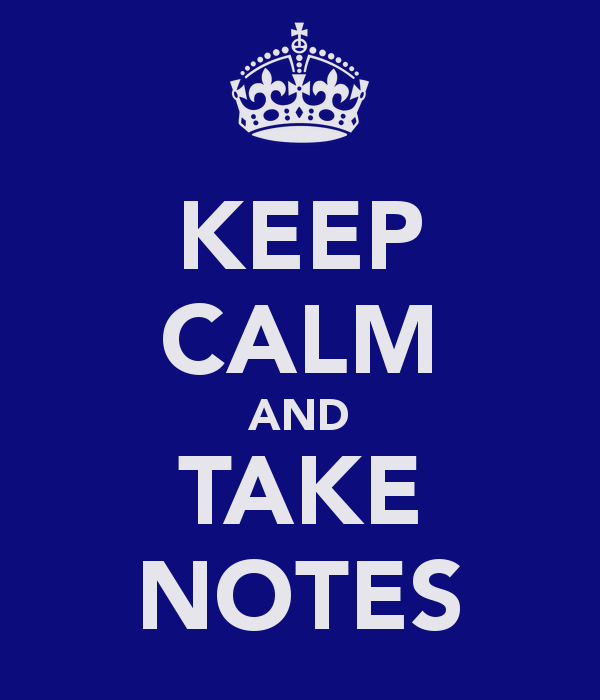 The guided notes method is a great strategy that can be used at any level. 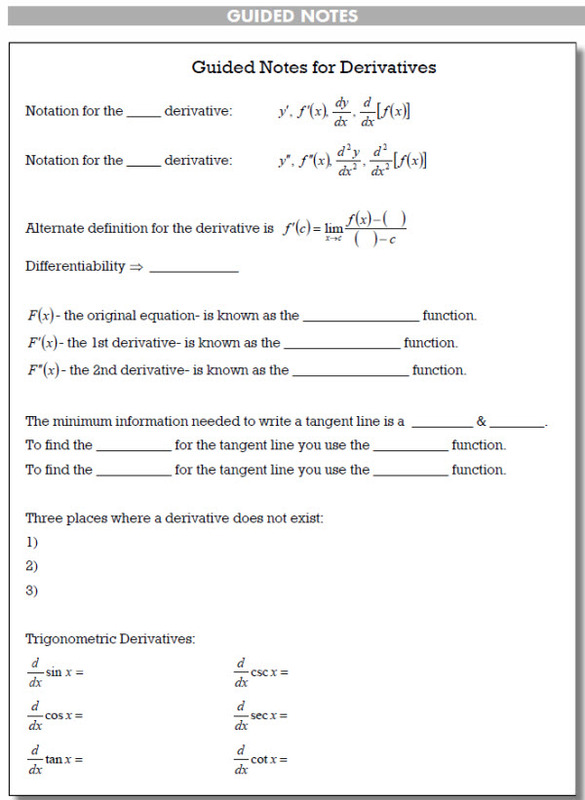 It provides a way for students to be actively involved in note taking without overwhelming them. 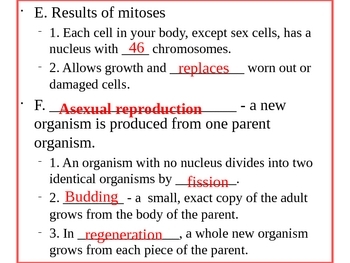 The handouts allow students to get down all of the information they will need correctly, boosting achievement. Use PowerPoint slides or overhead transparencies to project key content. Leave ample space for students to write. Do not require students to write too much. Enhance Guided Notes with supporting information, resources, and additional response opportunities. Examine existing lecture outlines (or create them as necessary) to identify the most important course content that students must learn and retain via lecture. Delete the key facts, concepts, and relationships from the lecture outline, leaving the remaining information to provide structure and context for students’ notetaking. Insert formatting cues such as asterisks, lines, and bullets to show students where, when, and how many facts or concepts to write. During my classroom observation hours I have been working with a 6th Grade English Language Arts Inclusion Teacher. She expressed to me how she would like to change her classroom notes for her students into Guided Notes. I decided to take on this task and have been learning about guided notes since. As a student I have always walked away from lectures that had guided notes feeling more confident in my understanding of the content than when I had to take my own notes. As a teacher it can be a lot of work creating the notes, but the student achievement outcome I feel is worth the effort.